As a result of this, Hoover’s very name remains synonymous with domestic cleaning all around the world. For more than 100 years it has consistently innovated to bring the most powerful and easy to use designs to your home, from powerful canisters to lightweight and manoeuvrable uprights. 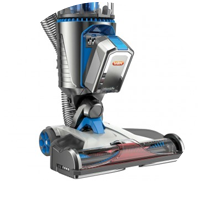 As the world’s most renowned and trusted vacuum cleaner brand, it currently serves a global customer base that demands the very finest in modern, relevant and purposeful products. 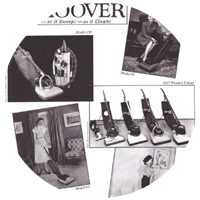 From the brand’s inception in 1908 to the development of the world’s lightest, multi-cyclonic upright in 2012, Hoover has launched a series of innovations that have shaped the domestic cleaning market and forced rival brands to take note. This journey is also far from complete, with the company continuing to invent new and ground-breaking product ranges that meet contemporary needs while also respecting a fine and proud heritage. 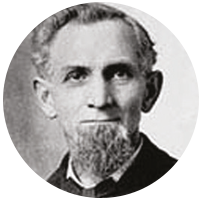 James Murray Spangler, janitor by day and inventor by night, invents the first ever vacuum. 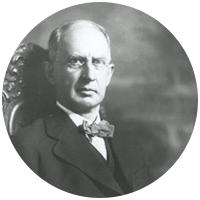 W.H Hoover bought the patent from Spangler and soon began mass producing the vacuum. 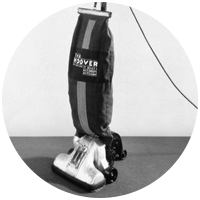 One of the most memorable advertising slogans in history backs one of Hoover’s most notable innovations, the Beater Bar. 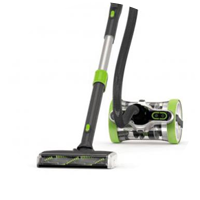 The Junior wins the hearts of housewives worldwide as a small, modern and extremely efficient home cleaning companion. Continuing Hoover’s history of innovation and design excellence, Constellation was a roaring success. The Sci-Fi inspired design gave a modern edge that remains popular to this day. 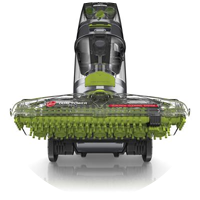 Hoover’s popular WindTunnel Technology, which optimises cleaning efficiency by using channels of suction to lift dirt, is developed. 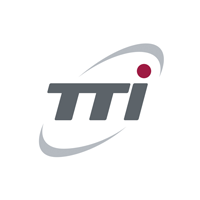 TTi acquire the Hoover brand, combining forces and resources with some of the world’s largest floor care and power tools brands. 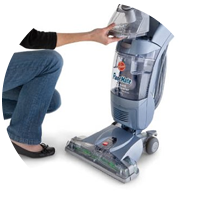 With patented SpinScrubTM technology, Hoover invents a new way to give optimum cleaning to hard floors. 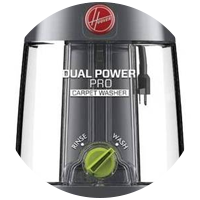 Hoover launches the Power range of canisters to meet regional demand, with cyclonic technology and large cleaning capacity. The AirTM range of products launches, bringing the world’s lightest, full-size multi-cyclonic upright to market. Hoover doubles the brush rolls to add even greater cleaning performance to the much loved Dual Power carpet washing range. 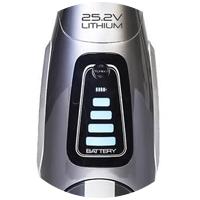 Expanding the innovative AirTM range, Hoover revolutionizes domestic cleaning by introducing the world’s first cordless upright vacuum cleaner. 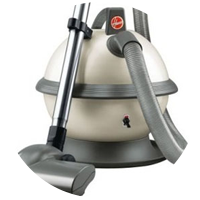 Allowing the user to move in any direction, the typical problemsassociated with canister vacuums are eradicated the latest innovation AirTM Revolve.